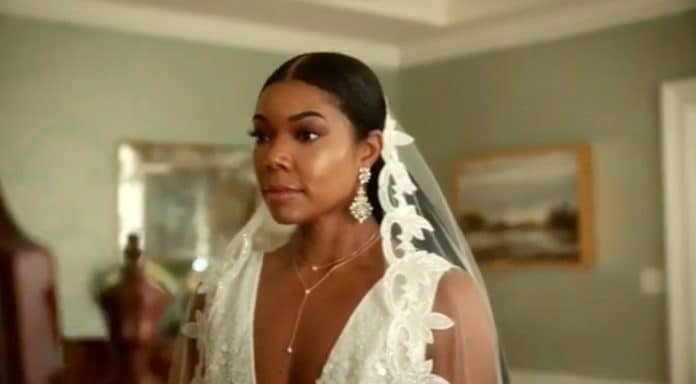 Just when you thought Being Mary Jane was long gone, BET announced a first look at a two-hour TV movie that will address the loose ends that left after the show was ended in 2017. But the question remains: who is the boo that she’s marrying? All eyes are on Mary Jane. Literally. Union herself even posted up some eye emojis in reference to the mysterious clip. Seeing as the series started out with a TV movie, this will be a fitting to return to this similar style to give us some insight into how things panned out for Mary Jane. “Being Mary Jane has been a landmark series not only for BET, but for African American women around the world who saw themselves in Mary Jane, her family, friends and coworkers. From the captivating storytelling, to the richly complex characters, to the powerful issues tackled on the series, we remain immensely proud,” said Connie Orlando, EVP and Head of Programming, BET Networks.